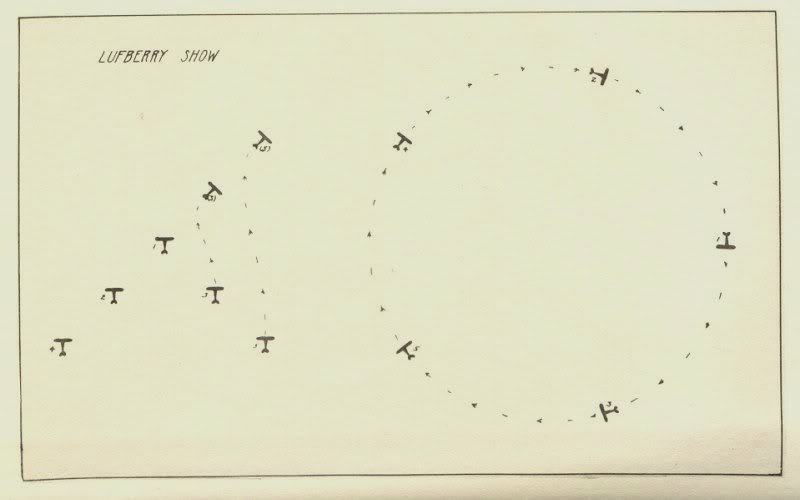 A “Lufbery circle” was originally a defensive tactic, but today is a term in air combat for a phenomenon where the combatants are stuck in the fight across from each other. Each is unable to reach a firing solution, yet leaving the circle will immediately put them at a disadvantage. The “lizard brain’s” reaction to a Lufbery is to stay where you are. Keep turning and hope something changes. It is by its nature an energy-losing maneuver, continually spiraling to the floor. It will almost always get you killed because you run out of gas, run out of altitude/into a rock, or get shot by another guy who happens to poke his nose into your merry-go-round. The four major divisions of Congress (ideological progressive/socialist left, ideological conservative right, establishment left, and establishment right) are in a Lufbery. The smaller factions have very little influence except perhaps the GOP Libertarians who tend to hang out in the ideological conservative right. The establishment left and right are party before principle. They will always do what is most likely to help them gain or maintain seats, power, and money. The ideological left and right are principle over party, but there is one big difference between the two (beyond their values). The essential nature of the ideological left includes a large state and centralized power, and that lends itself to them working together with the establishment left. However, the essential nature of the ideological right is a smaller state and decentralized power, which lends itself to conflict with the establishment right. Thus, the right side of the aisle tends to be at a disadvantage toward pushing traditionally “conservative” agenda, even when it is in the majority. The result is this Lufberry circle. Everybody is chasing each other’s power. There will be some gains, and some losses, but largely I would expect to see the same results – a continued spiral to the floor. Regardless of where you are in the various political spectra, the only way out of a Lufbery is to take the risk to exit the circle, separate, do something bold and unexpected, and pitch back into the fight with aggressive ingenuity, something for which few of our elected representatives have shown a willingness or aptitude. Creative and insightful Pat. Thanks. Thanks, Clem! Sorry I missed this comment earlier!